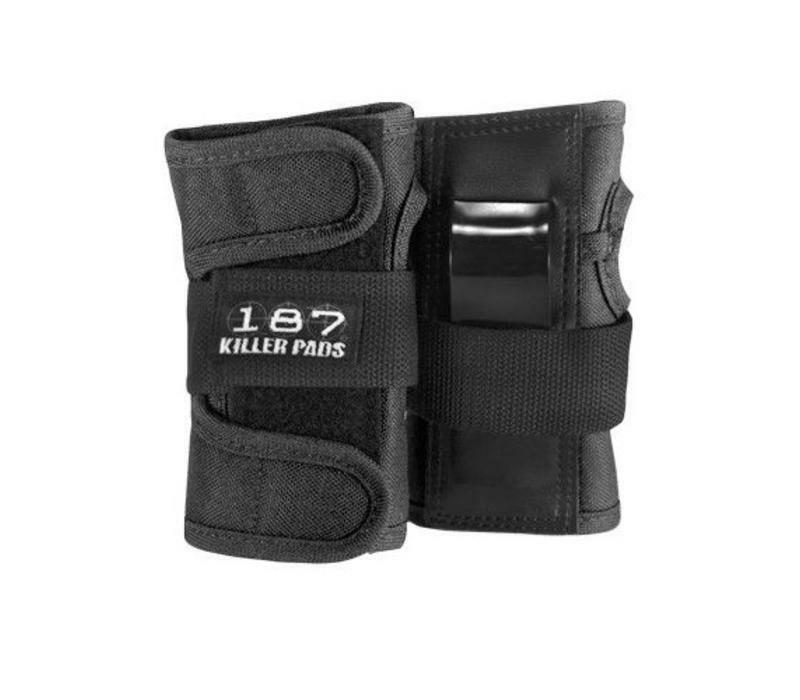 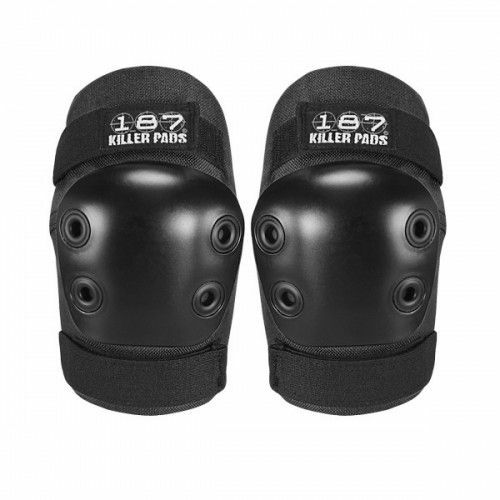 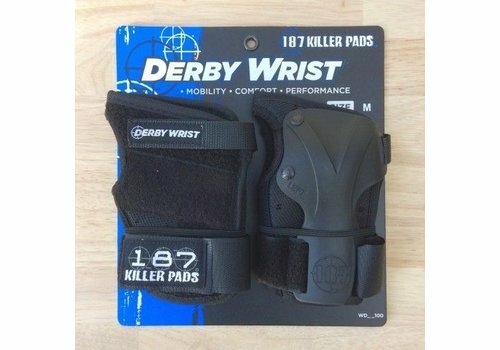 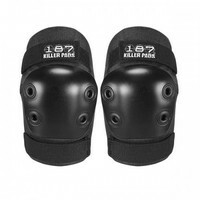 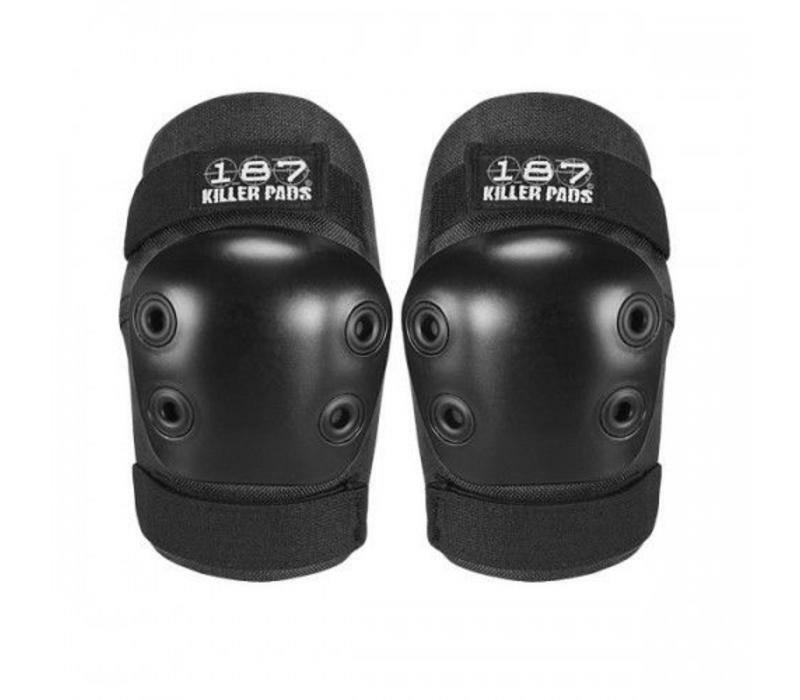 The high quality 187 protection is available in a kids size! 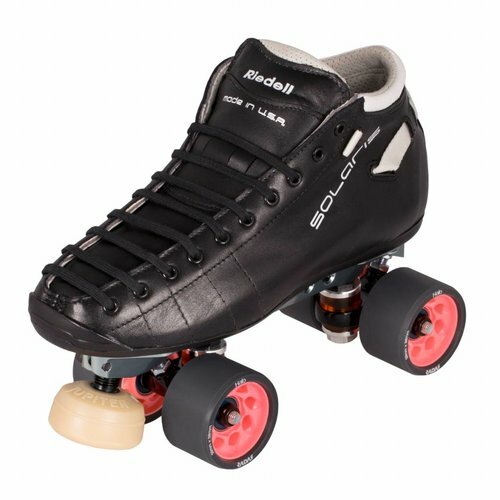 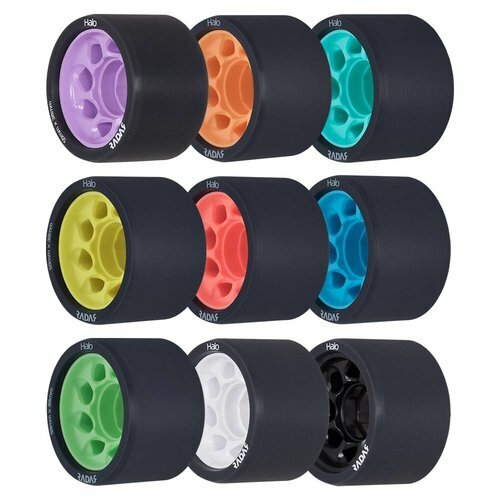 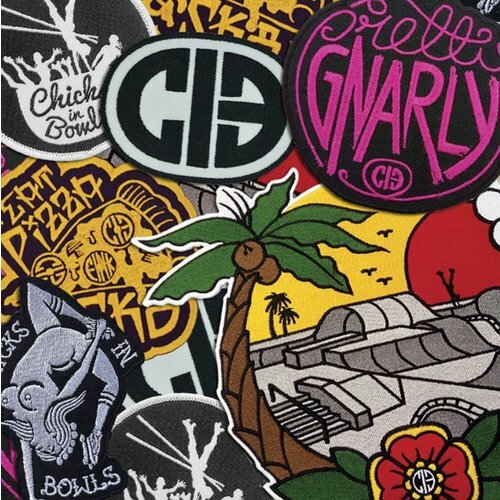 Perfect for junior derby, but also to hit the streets or skate parks. 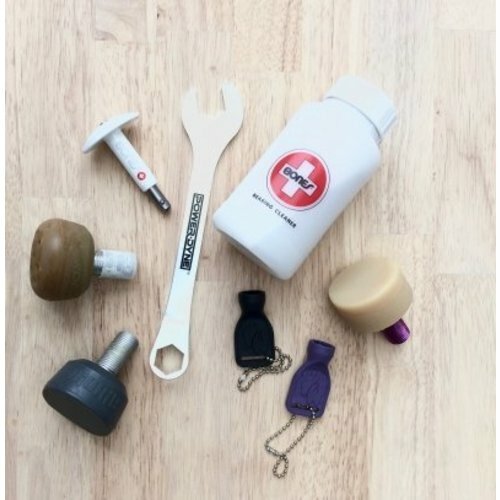 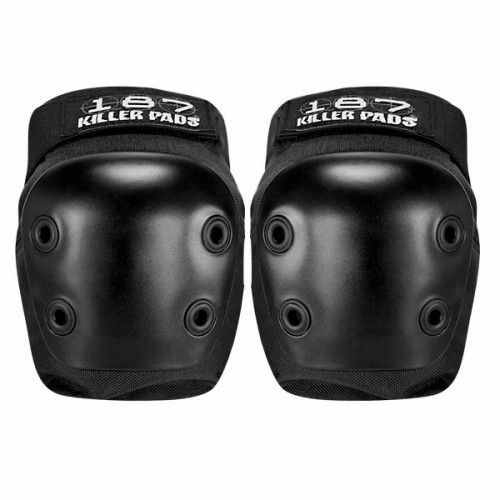 Keep your kid safe and let them have fun without a worry. 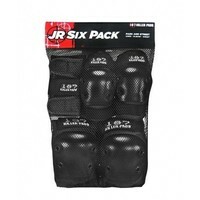 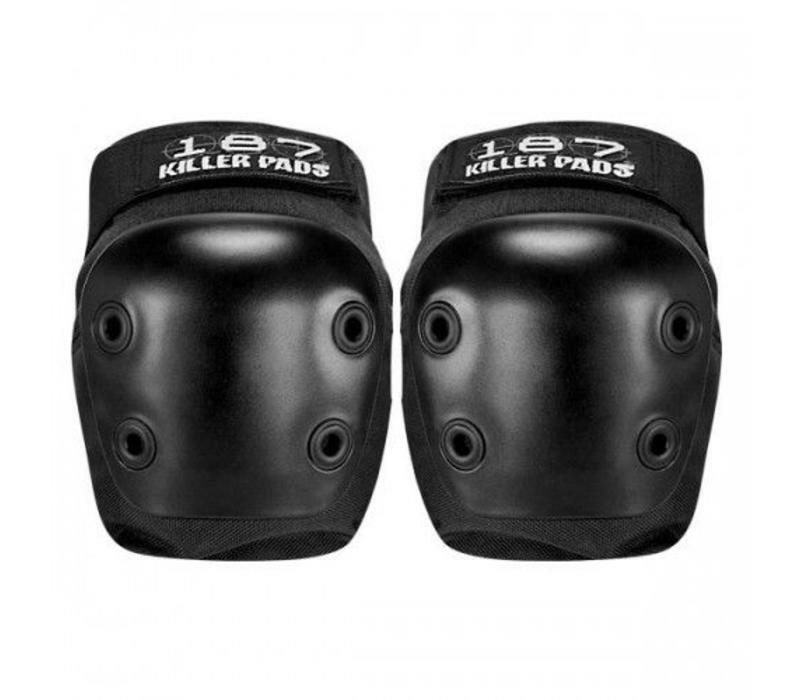 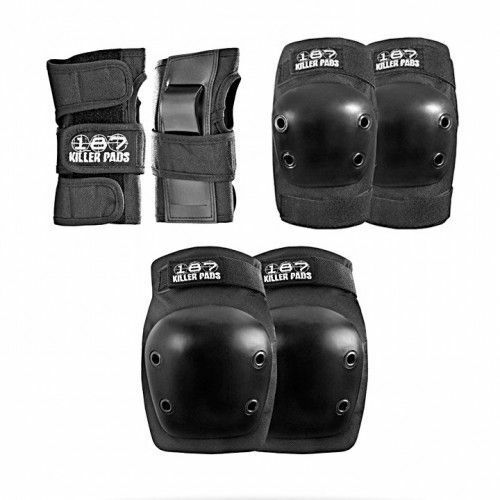 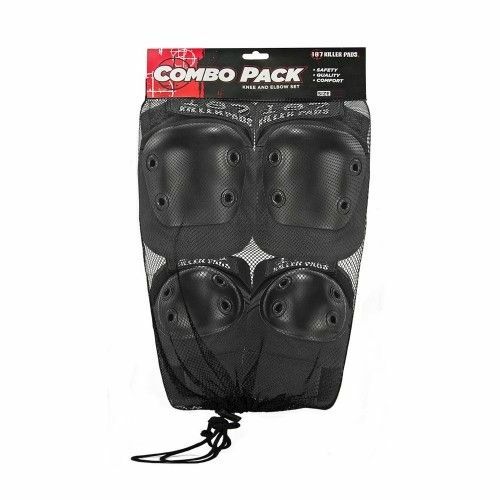 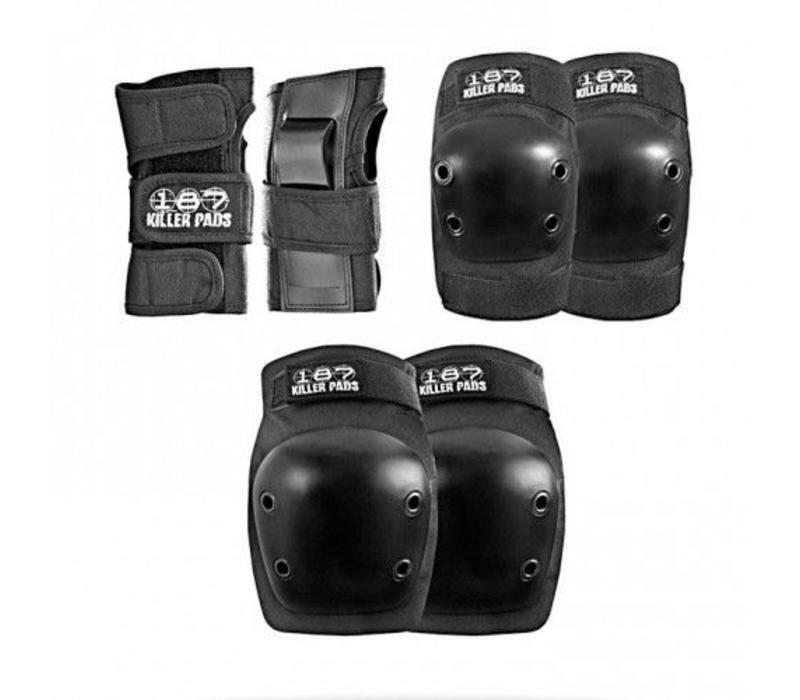 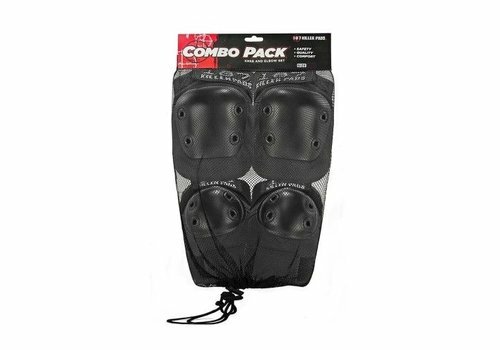 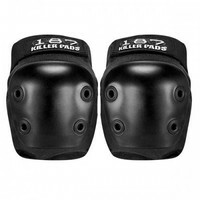 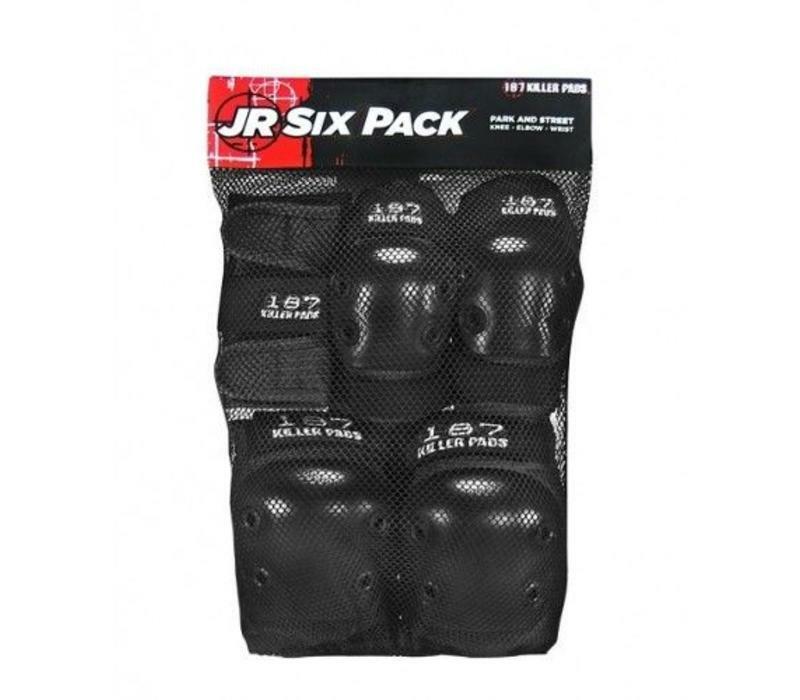 The superior foam system interior on the knee and elbow pads absorbs and protects against hard impacts, while the contoured, form fitting design fits snug and comfortably. 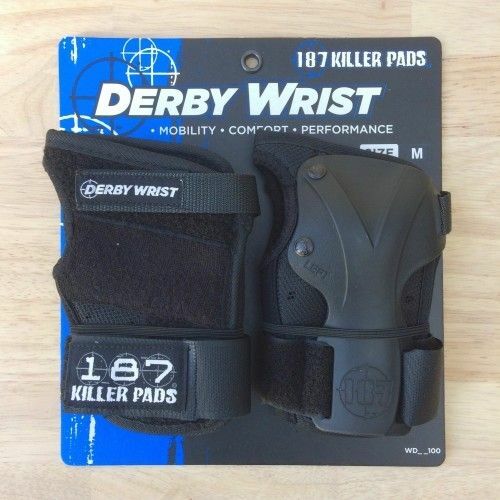 The wrist guards hold the wrist in the optimal position for a natural fit and high-impact protection. 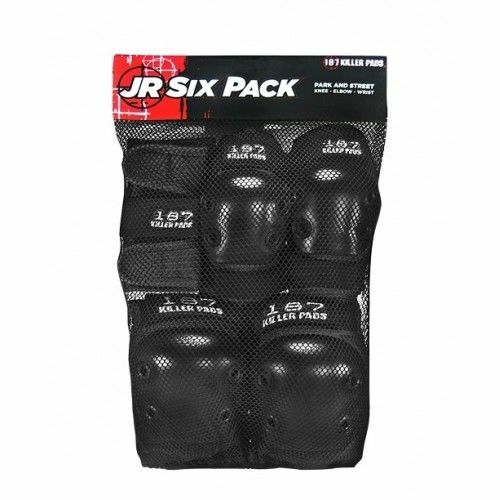 Industrial stitching on ballistic nylon material means these pads are just as durable as their adult counterparts, and will hold up to heavy use. 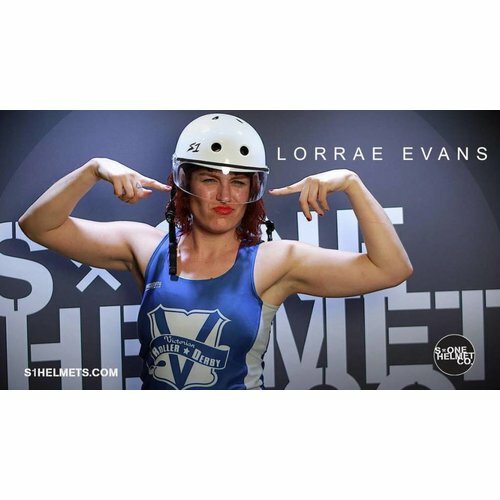 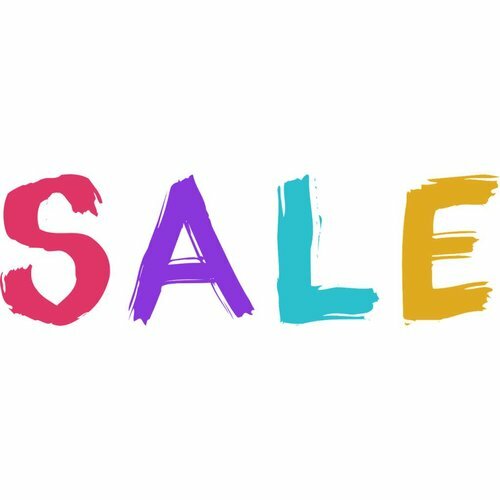 For larger sizes, take a look at the 187 items in a size XS or small!